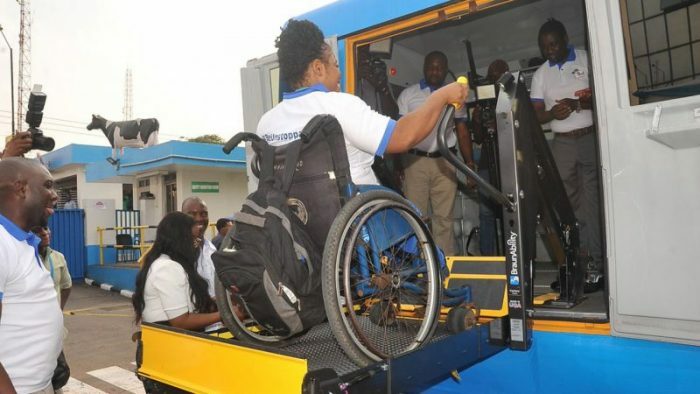 The Managing Director, Ben Langat, in his introductory speech highlighted that the company’s support to the Nigeria Para-powerlifting Federation clearly explains FrieslandCampina WAMCO’s purpose as a company and our believe that every Nigeria has the right to reach for their Peak. 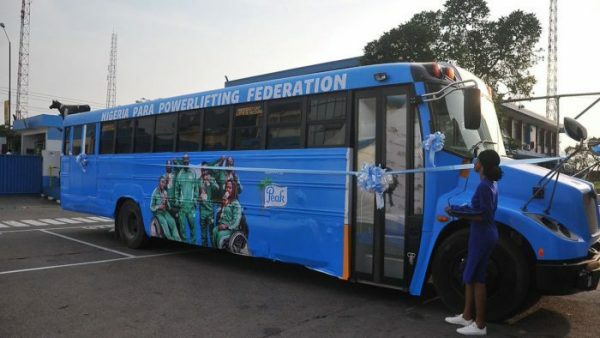 “By empowering our Unstoppable Para-powerlifters, the Peak brand is enabling Nigerians reach for their Peak. We designed the ‘Unstoppable Campaign’ to tell the story of this remarkable set of people who have continued to break new grounds in spite of their physical limitations. Peak has touched the lives of many Nigerians with this campaign. It has become so powerful and is receiving very positive testimonials from consumers”, Langat said. 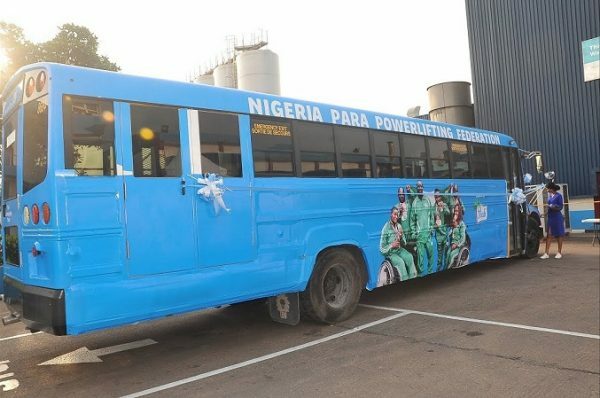 The bus presentation is coming barely a week after the para-powerlifters won a total of 42 medals (20 Gold, 15 Silver and 7 Bronze) at the just concluded World Para-powerlifting Competition held in Lagos. This is seen as increased motivation for the athletes to ‘Reach for the Peak’ at the 2020 Tokyo Olympics games.